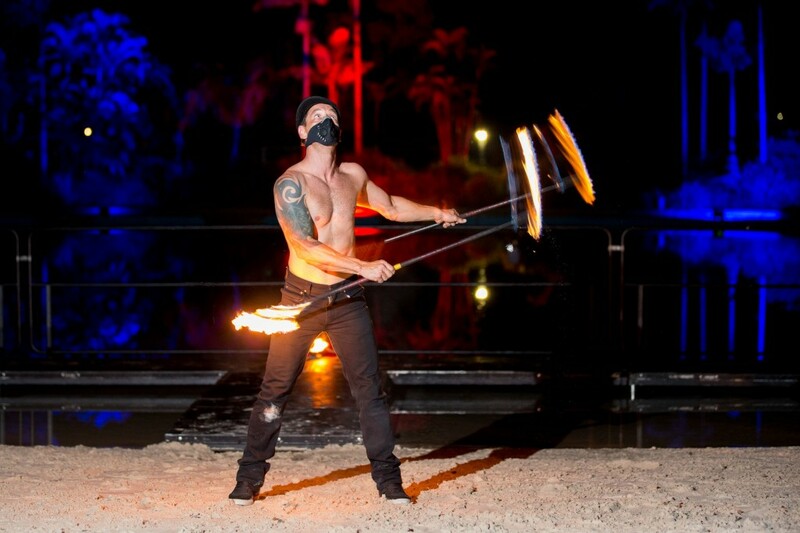 Energy entertainments can create an amazing start to fashion shows and events on the Gold Coast, Brisbane, Byron, Sydney, Melbourne and all around Australia. 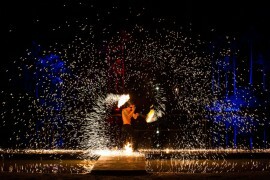 With smart stylish costuming and generic music choices Energy Entertainments are perfect to start your event in style. 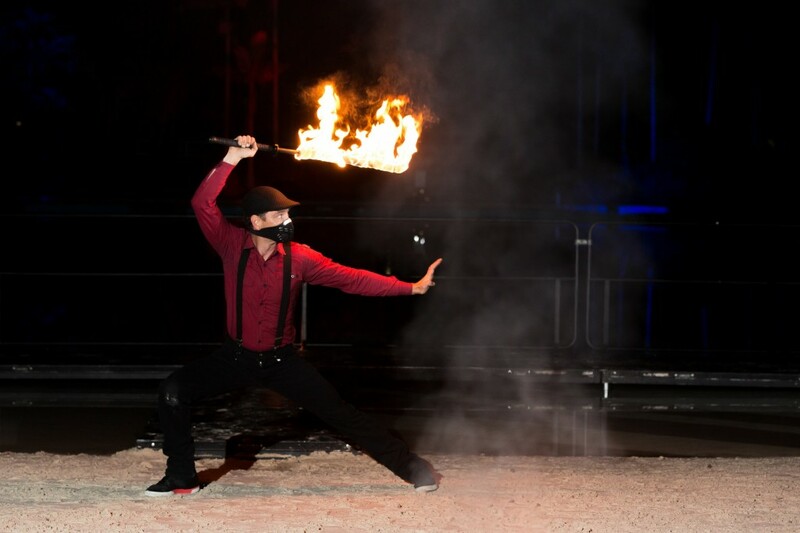 We’ll have the crowd entertained and fully alert, ready for fashion label to make their impact. 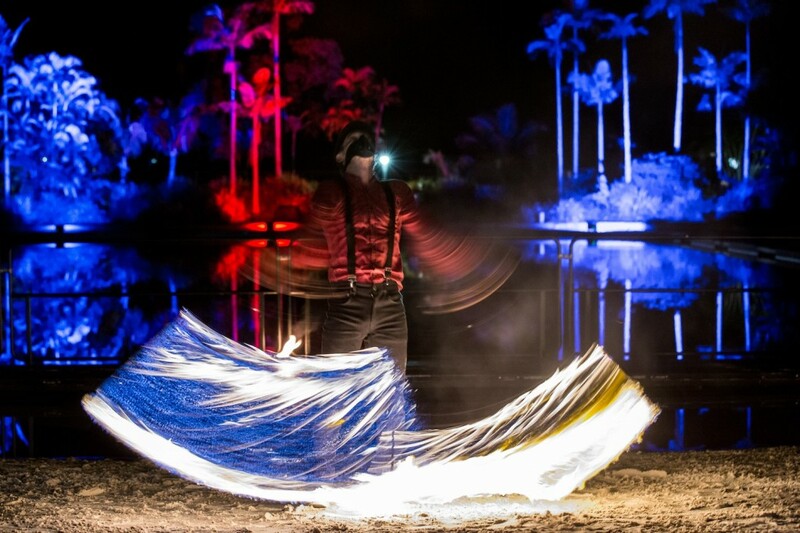 Here are a few shots taken at Cassandra-Anne‘s Fashion show at InterContinental Sanctuary Cove Resort, Gold Coast, Australia. 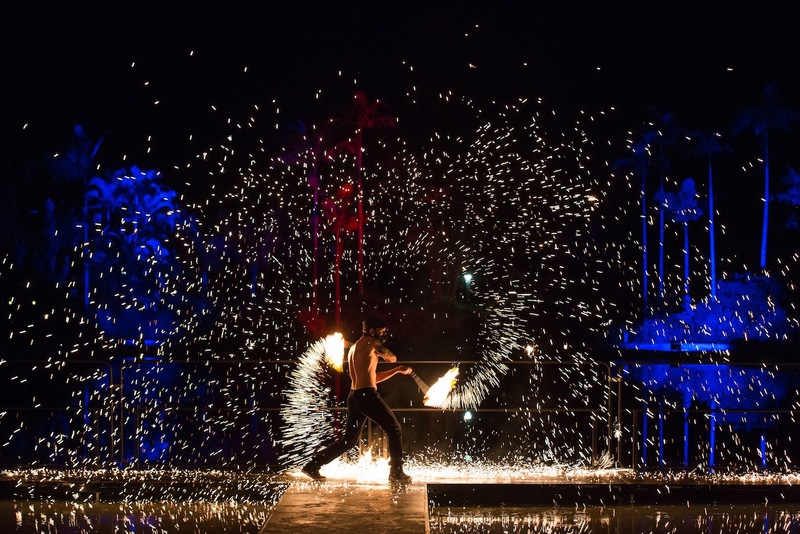 Energy Entertainments performed a High-Energy stylish fire show for CA Fashion Label and would love to wow your guests at your next fashion event. 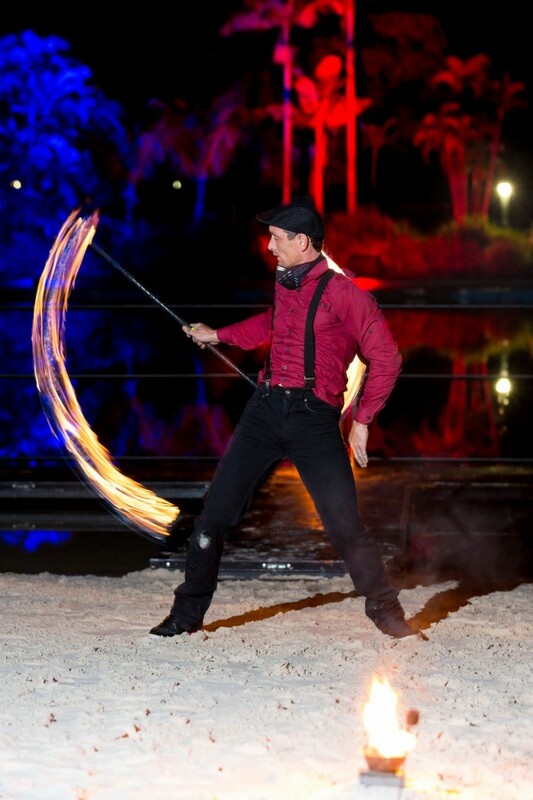 Fire twirling performances for fashion shows, New Years Eve Events, Christmas Parties, Cooperate events, birthday celebrations, openings and more. 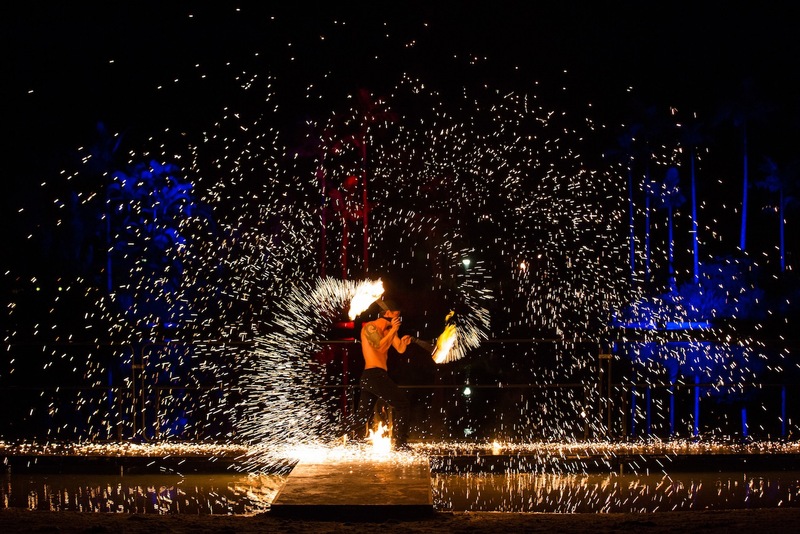 Whatever the occasion we promise to create a breathtaking fire display. 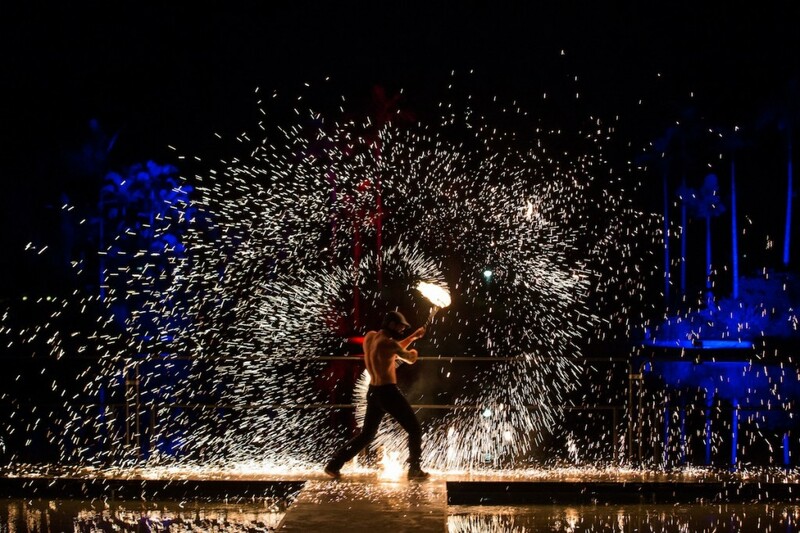 Hire a fire dancer, fire twirler, fire performer, fire entertainer for your next event and let Energy Entertainments kick start the atmosphere with an amazing performance to have your guests talking about your event long after its finished. 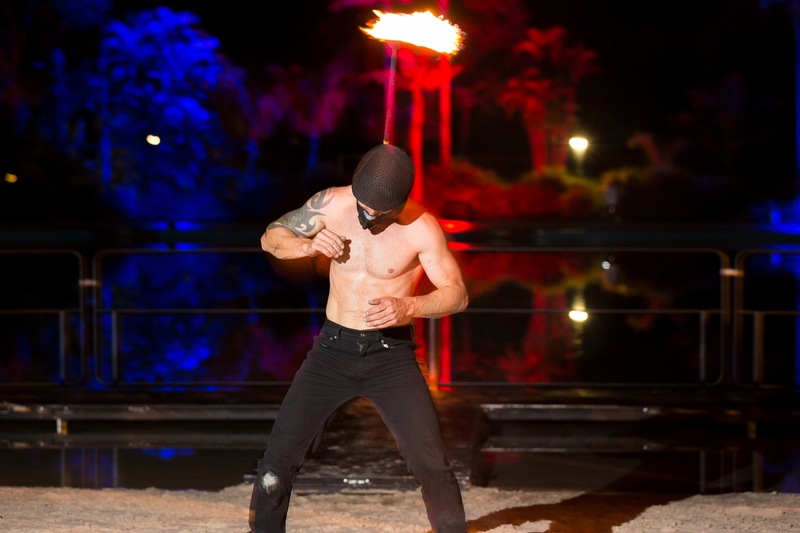 Fashion Show Entertainment – Check out our show page to choose from a variety of shows and styles. We work closely with our clients to create the best possible entertainment and theme.